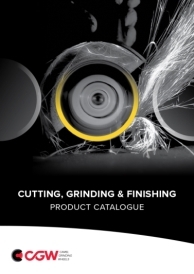 Since the June 2000 opening of our new automated facility, dedicated to manufacturing abrasive wheels and discs, we have made great strategic strides forward in the welding and construction industries. 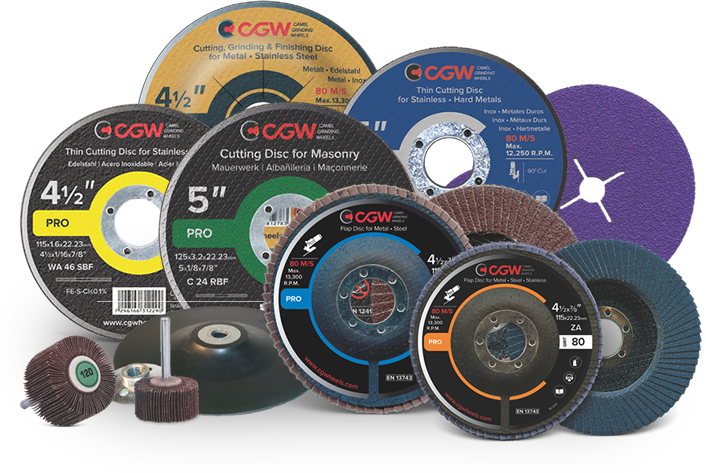 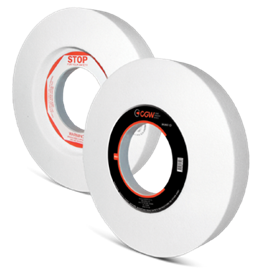 CGW for construction: Abrasive cut-off wheels and blades for cutting metal, concrete, stone, tile, and other construction materials. 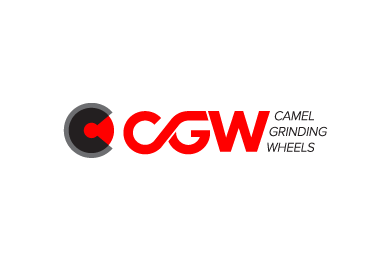 CGW for welding: Cut-off and grinding wheels and discs, flap discs, flap wheels, and resin-fiber discs, for weld cutting and finishing.